Unseasonably mild weather in the UK helped pub and brewery group Greene King post a record Christmas period and the company expects further growth in the coming year despite a tough consumer environment. The Suffolk-based firm, which operates 2,410 pubs, restaurants and hotels across England, Wales and Scotland, said like-for-like retail sales rose 8.2% in the seven weeks to 15 January, aided by an 11.1% rise in food sales and a record Christmas week in which sales jumped 17%. “It is clear that even in these difficult times, customers still look for enjoyment and some respite from the financial pressures they are facing,” said Greene King chief executive Rooney Anand. The group said the UK’s pubs are benefiting from increasing demand for casual dining as customers trade down from eating out at restaurants. 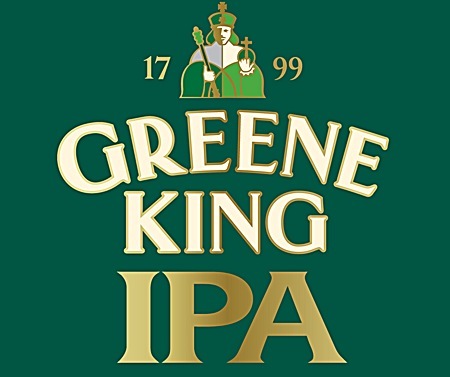 Greene King, whose brand include Hungry Horse, Old English Inns, Eating Inn and Loch Fyne Restaurants, said its overall profit, cashflow and balance sheet remained in line with expectations, but warned of tough trading conditions in 2012. “Although we expect another difficult environment for the UK consumer in 2012, we remain confident that we will continue to deliver growth and value to our shareholders,” Anand said. In December the group said it expected to create 3,000 jobs in Britain over the next three years, including 2,000 apprenticeships for young people aged between 18 and 24.